We're proud to announce our new partnership with GRIDLIFE for the 2019 season and super excited to see our FCP Euro logo on all the door cards of the "Street Modified" Track Battle competitors. 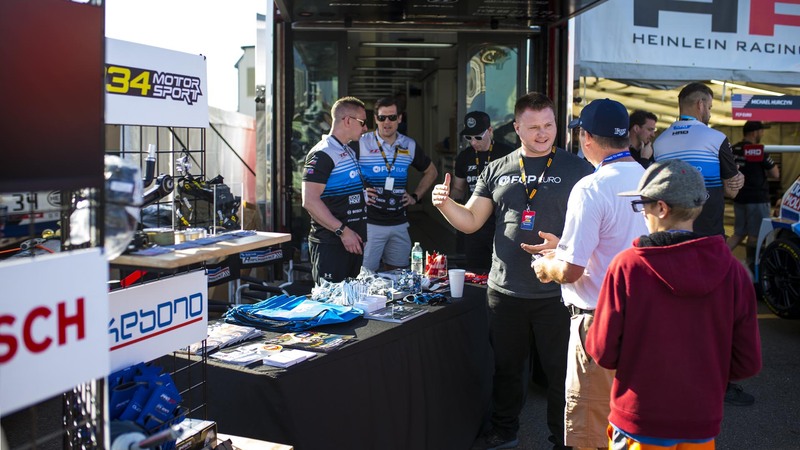 We're not just throwing money at the fastest growing automotive series in the country, our team is reeling at the opportunity to participate in this community both on and off the track! 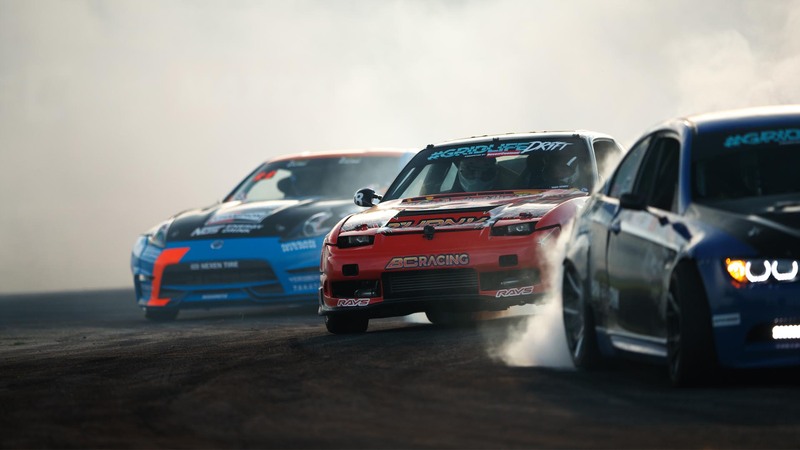 It's nearly impossible to sum up GRIDLIFE in a few words or even an article. On the surface, it’s a year-long motorsports series comprised of nine weekends spread out across the country, highlighted by massive musical acts and track-related activities. When you peel back the layers, though, it's really much more than that. GRIDLIFE appeals to the entire spectrum of the automotive community because it quite literally is every aspect of the automotive community—from the person who casually attends car shows, to the HDPE novice who's receiving on-track instruction, all the way to professional drifters who compete in Formula D. GRIDLIFE offers something for everyone and we had to be a part of it. We can't wait to participate ourselves in the events and have a good time (more on that later). If you've ever attended an HPDE or race weekend, you know by now that after you're done driving and the track goes cold, there's not a whole hell of a lot to do. 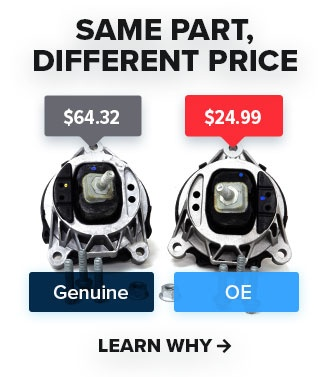 Not at GRIDLIFE. The festivals, of which there are three this year (more on that below), are just as much about what happens off the track as what happens on it. When the sun goes down and the stage goes up, musical acts ranging from Ludacris to Ghastly put on a show for all in attendance. And don't worry about driving home afterwards, as camping and "glamping" are available on-site. 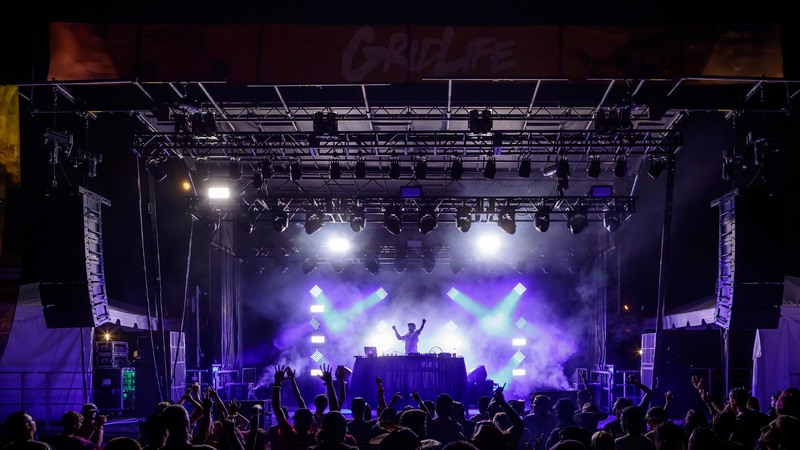 The festival lineup has expanded to three distinct events for the 2019 season with the pioneering festival at GingerMan Raceway in Western Michigan, followed by another festival at one of our favorite tracks, Road Atlanta. Last but certainly not least, the newly-announced Alpine Horizon festival at Pikes Peak International Raceway in Fountain, Colorado that's happening directly right in the middle of the season. This season, FCP Euro will be at the Midwest Festival and the Atlanta Festival in full force, running our Volkswagen GTI TCRs, slaying tires in our "Dapper Drift" Mercedes-Benz E55 AMG, and hurling some surprise skunkworks project cars around the track in Time Attack, HPDE and the new wheel-to-wheel Touring Cup. At the center of it all is the #GRIDLIFE Showcase—the weekend-long car show that takes place center stage (it's actually right at the main stage). Running from Thursday to Saturday evening, you can check out all of the best builds entered in the show. The categories encompass every automotive class, from supercars and drift cars to ratrods and VIP style builds. From dawn to dusk while the track's hot, there's a constant supply of motorsports on display. HPDE's open to any attendees who buy tickets, fill the gaps between the Drift and "Track Battle" Sessions. Every event on the GRIDLIFE calendar features track days that anyone and everyone can sign up for. 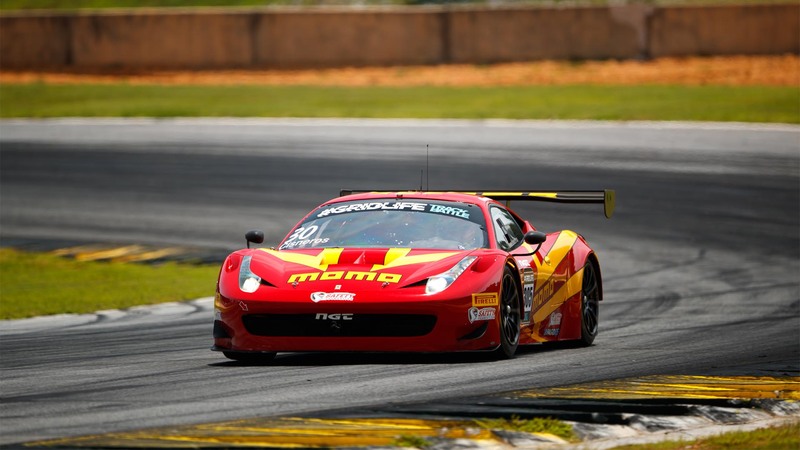 Whether you've never driven on a track before or have a thousand laps under your harness, this really is for everyone. There are three run groups to include every experience level to ensure the safety of everyone at the event. TrackBattle is multi-event Grassroots racing against the clock at its best. Some of the fastest time attack cars in North America compete here. This season is made up of six events and five different competition groups. Street - The Street classification is intended for daily driven cars with bolt on modifications only. This is our enthusiast class and intended for advanced HPDE drivers that are new to competitive driving. Street GT - The Street GT STREET GT is intended for modern, high horsepower vehicles with otherwise minor bolt-­on modifications only. Legal vehicles for this class are forced induction 6 cylinder vehicles and naturally aspirated V8s. FCP Euro Street Modified - This is the class we are sponsoring for the 2019 season and one that our own Ben Marouski ran the 2018 season in. The Street Modified class is for vehicles that have modifications just beyond off-the-shelf bolt-ons. This class is for vehicles and drivers that have extensive HPDE experience. Trackmod - The Track Modified class is intended for vehicles that are extensively modified for track and competition use. This class is for drivers that have participated in competitive driving previously. 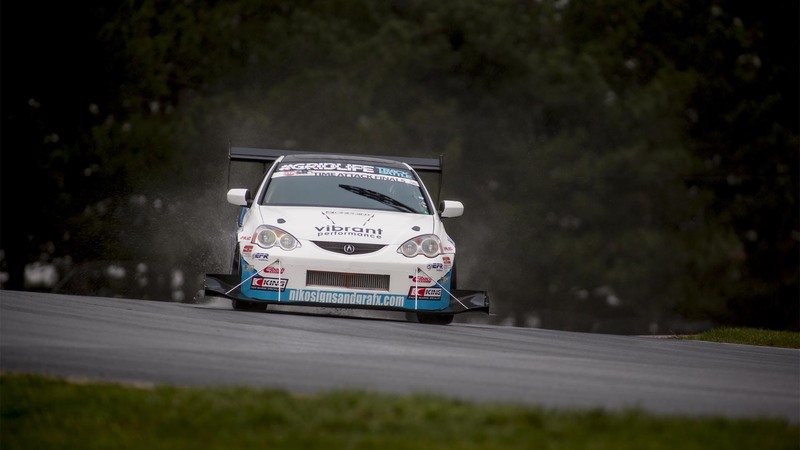 Unlimited - The Unlimited class is for cars that are significantly modified beyond stock form. This group is for advanced and expert drivers only. 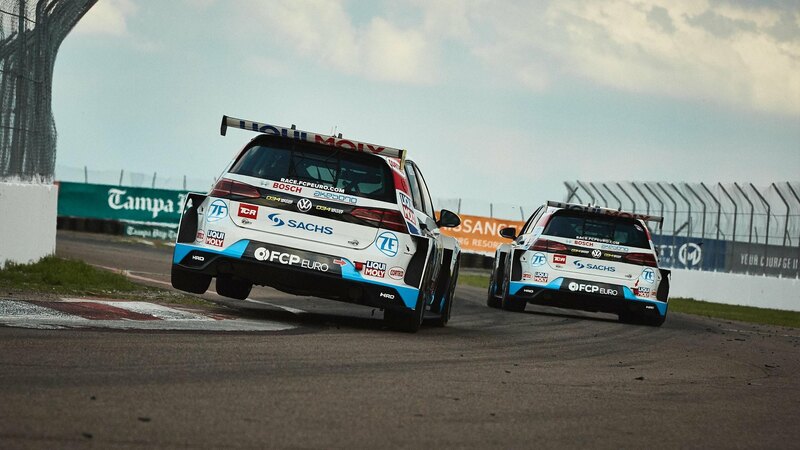 New for the 2019 season, the Touring Cup introduces wheel-to-wheel racing to a new subset of automotive enthusiasts. 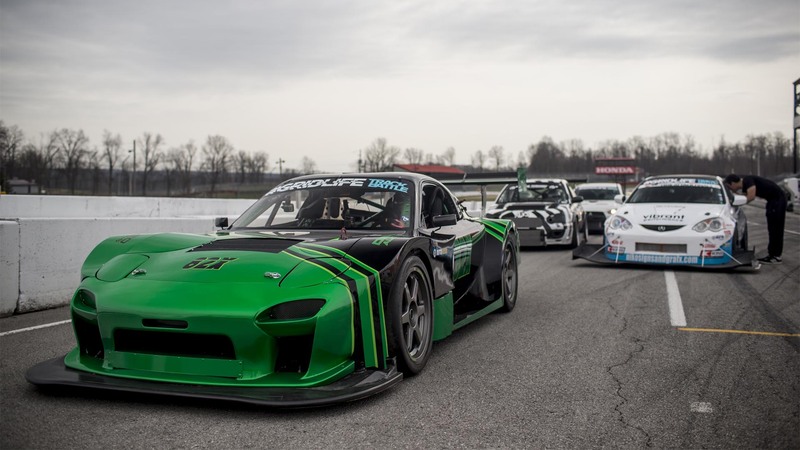 "Built from the ground up by racers of diverse backgrounds, The GLTC is designed to promote close racing between a variety of cars and build freedom with an open "time attack" style rule set. The intention is an incredibly unique driver experience along with a great showcase of exciting and relatable builds for those watching in person or online." Ben will be running his refreshed R56 wheel-to-wheel for the first time later in the season. 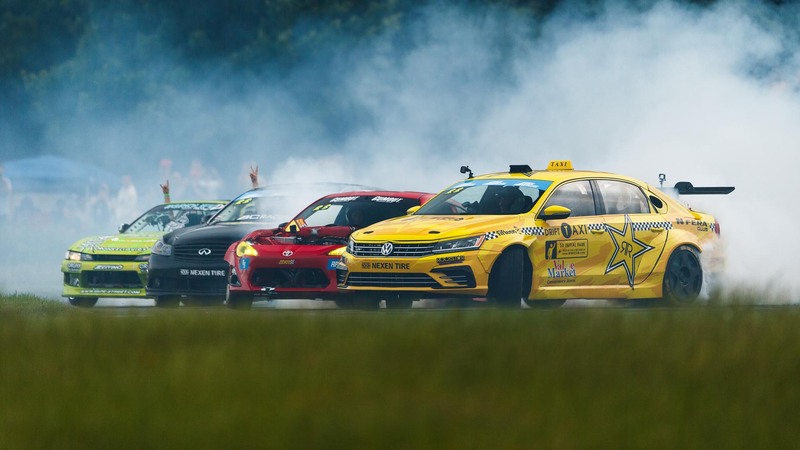 GRIDLIFE drift is one of the highlights of every event, bringing high-speed drifting to the masses on some of the biggest tracks in America. 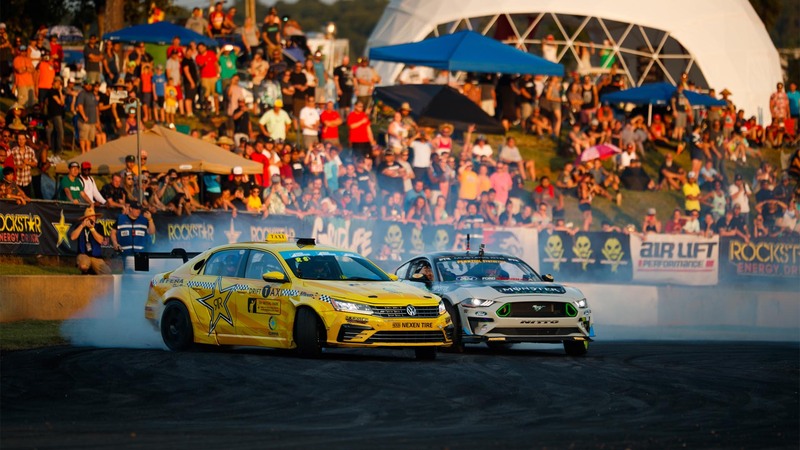 The drifting is non-competitive and offers the perfect opportunity for the big names of drifting like Tanner Foust and Vaughn Gittin Jr. to run their builds for fun. We are incredibly proud and even more excited to be partnered with GRIDLIFE for the 2019 season. If you're at the festivals, especially GRIDLIFE Midwest or GRIDLIFE ATL, feel free to come by our booth, tent and paddock area to check out our cars and meet our team. And, if you'd like updates, check back here or subscribe to our YouTube channel. We will have some awesome written and video content during and after the events as always. Want to know more about GRIDLIFE? Want to know more about FCP Euro Events?